Facebook has been around for 10 years, but there are probably a few tricks you don't know about. Facebook is the principal digital public square of today. Well, it's the principal digital public square for those of a certain age (i.e. post-college, the young'ns aren't into it!) But Zuck & Co's site is still an extremely integral virtual venue and will continue to be for some time. And we're not even talking about the third-party Facebook apps or browser add-ons, we're talking about all the official, baked-in, easily accessible functions that are just a few clicks away. As you'll see in our slideshow, there are even some functions that appear to be leftovers from bygone eras that we're not even sure Facebook still knows are there. So, take a look at our slideshow and awaken your inner power user social super star who is just waiting to break out! If you have been on Facebook for a while, you probably have a folder full of unread messages that you didn't even know you had: the "Other" messages folder. To review your messages, click on "messages" in the top left column (or conversely, just click on the messages icon up at the top). By default, you'll find yourself in your main Inbox where you find all the messages you've received from your connections. However, if you look directly to the right of your "Inbox" at the top, you'll find the "Other" folder. 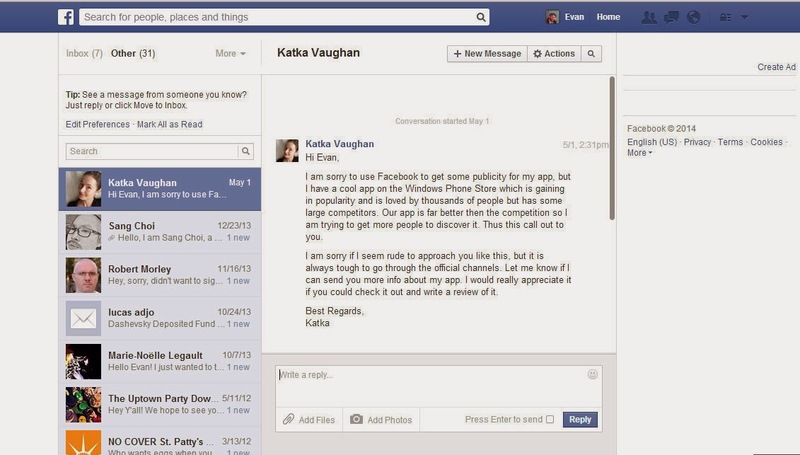 Last year, Facebook experimented with allowing members to pay to reach the inboxes of non-friends. Fees started at $1 and went all the way up to $100 for Zuck himself. 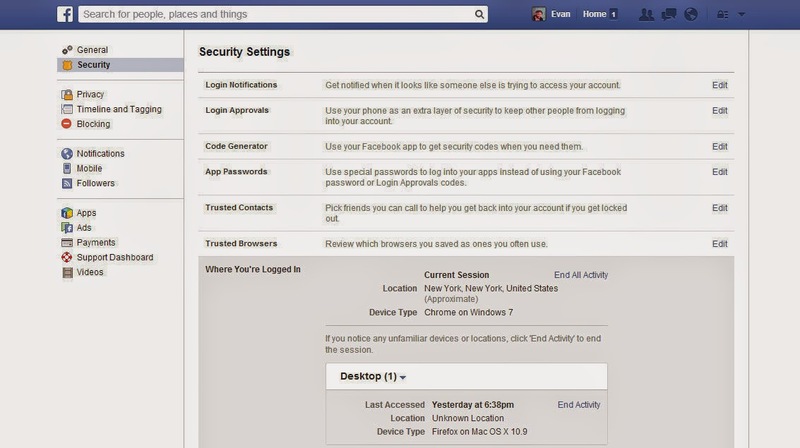 Want to know if someone is logged into your Facebook account without your permission? Under the Security folder, you'll see the link "Where You're Logged In." 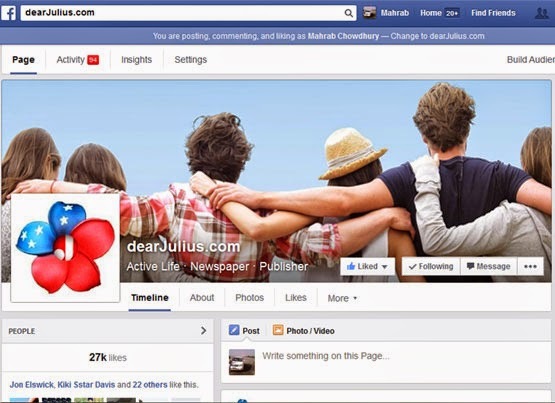 Here you will find all your active Facebook log-ins from both desktop or mobile. It will (usually) provide data on the location, browser, and device. If something seems fishy, you also have the ability to "end activity" from individual or all devices. Does this sound appealing to you for some reason? Go to General Account Settings > Langauge and you can change your settings to either "English (Pirate)" or "English (Upside Down)." Think that's a whimsical little feature that you will never ever get sick of?! You're wrong. It's actually quite annoying. 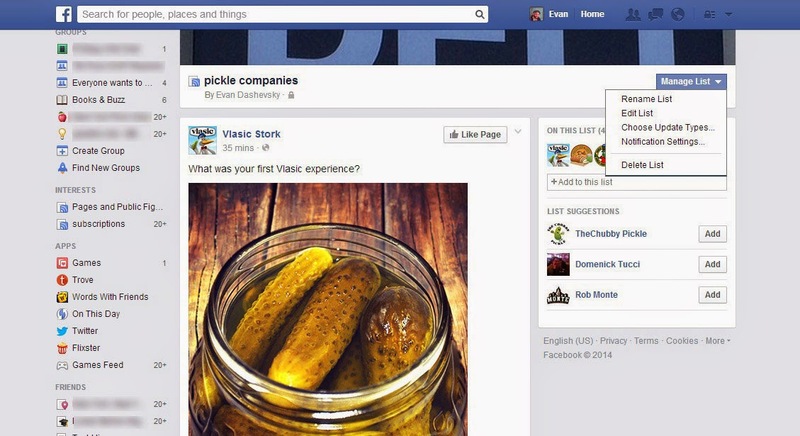 There's a little-known Facebook function boringly called "interest lists." It's basically Facebook's version of Twitter lists (and should not to be confused with Facebook's "Friends lists"). Interest Lists are curated collection of posts from websites, companies, or individuals that you follow in one streamlined feed (e.g. "indie hip-hop" or "local restaurants"). Interest lists may be kept private just for you or a some friends, or can be made public for the world to follow. 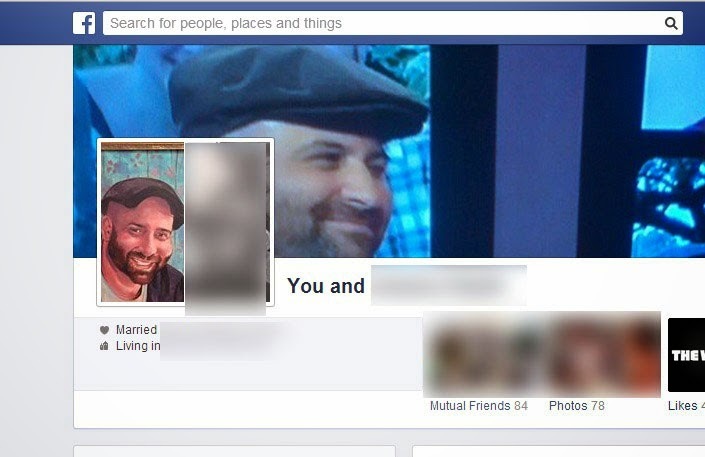 If you want to see the detailed Internet history of you and your significant other, go to www.facebook.com/us and you will see the complete Facebook history with whomever you are listed as in a relationship with ("us," get it?). If you're not listed as being in a relationship, it will just go to your regular page because Facebook thinks that you are just in love with yourself. If you open a FB Chat window, there's a little gear icon in the top right corner of the window. One of the options is "Add Files...", which will allow you to upload files directly from your computer to transfer over. The receiver can just click on the included link and download them from there. Emoji. They take away some of the horrible pain of writing in plain language. 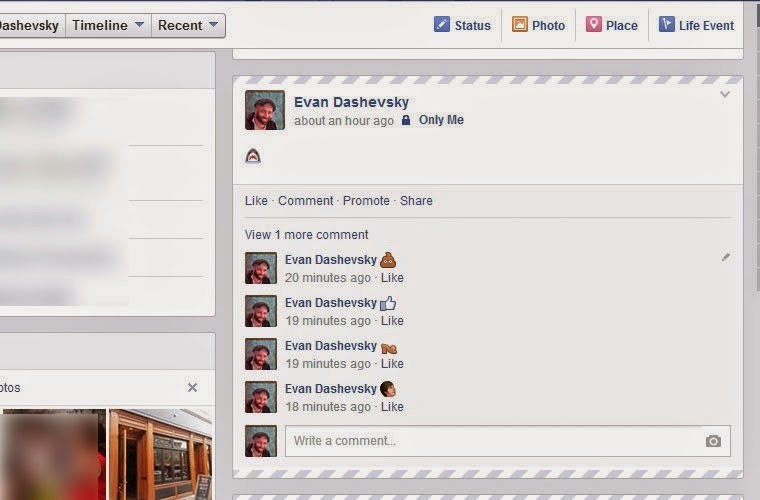 Facebook will render all the usual face emoticons into pictorial representations: :) :D ^_^ . You know the ones. But there's also a bunch that you may wish to utilize to spice up your conversations. You can use these in wall posts, chats, and comments, but they don't always seem to render in mobile. You can find a full run-down of FB emoticons here. 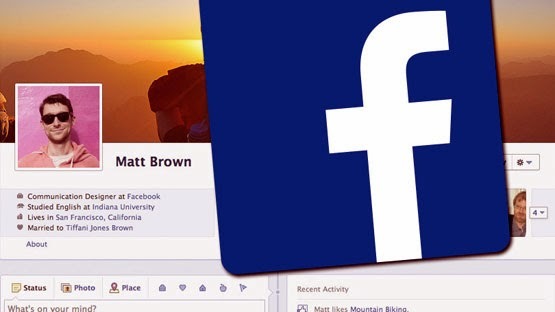 Here's one feature you unfortunately won't find anywhere in Facebook, and that's the problem. When Facebook announced it was going to give users more control over ads in order to make them more targeted, they didn't exactly publicize the fact that they would start sharing app- and Web-browsing history with advertisers. Must have forgotten. 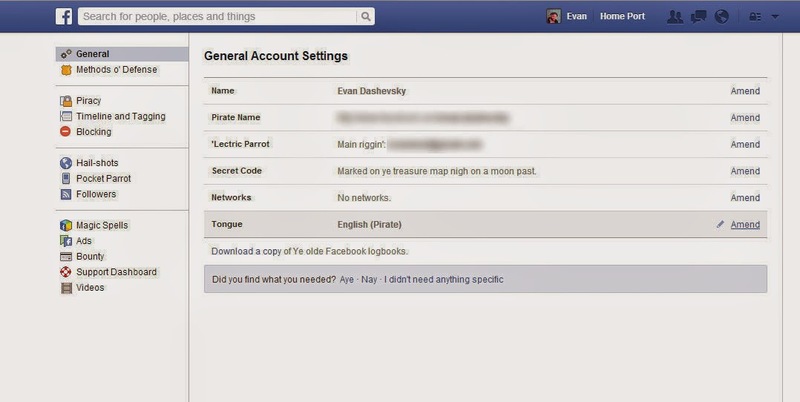 Unlike most Facebook privacy settings, you can't opt out of this kind of tracking. However, as our SecurityWatch blog pointed out, you can take steps to Web surf in private. 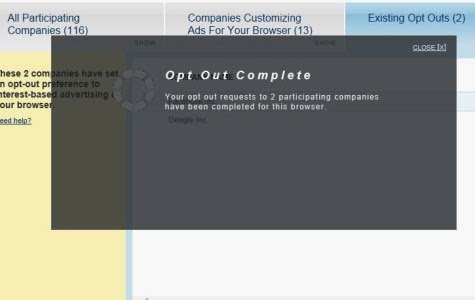 You can opt out via a special third-party site courtesy of the Digital Advertising Alliance. (Remember to disable AdBlocker Plus or other similar software you may be running). Follow a simple set of directions, and make sure to click the box next to Facebook and you can go about your Internet business without third-party advertisers getting all up in your bizness.